Neptune square Sun transit can be hard to come to terms with initially because it might slowly start to feel like you are losing your way, or at least starting to question what is really is that you want out of life. 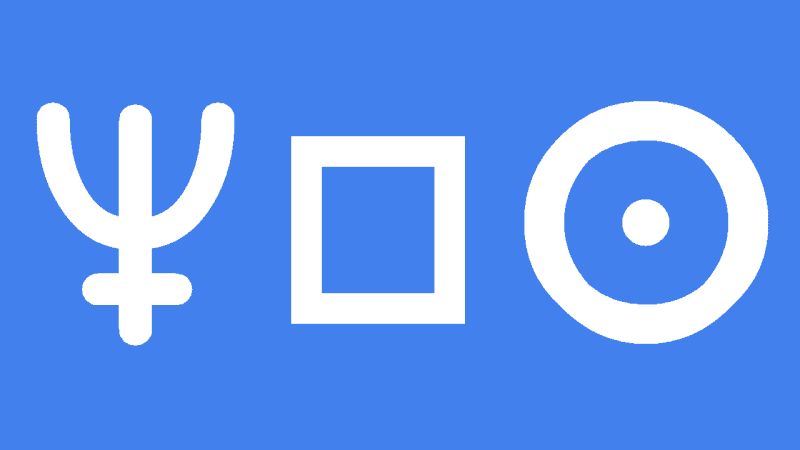 This is because Neptune in this square aspect tends to eat away at, or dissolve your sense of self which can be seen as a weakening of your ego. Neptune tends to creep up on you, so this is a gradual process but at some stage you will realize that you may not have a much drive or energy as you did a year or so ago. The result may be an increased level of insecurity, or confusion and disappointment in your personal or professional life. This can lead to a reassessment of what is really important to you. There is also a heightened risk during this transit over over-idealizing people or circumstances, for instance imagining that a prospective partner is more genuine than they really are, or expecting that any problems will just work themselves out and continuing on a path that may not be right for you. Deception and treachery are more likely if you let yourself get involved in relationships which seem too good to be true. The same goes for financial matters so it would be wise during this transit not to take big risks or speculate on the stock market, or to gamble for that matter. Any feeling of insecurity will only be made worse by turning to escapism through drugs and alcohol. The weird cosmic aim of this transit it to get you in touch with the real you, without depending on a pile of material possession or fake friends or any other ego boosting things. You will find strength by turning inwards and having faith in yourself, and this may involve a religious or spiritual journey of self discovery. This is very personal quest in which you will find your own spiritual truths, not those preached to you by a guru or someone who believes they have all the answers. As this transit progresses you will slowly become more secure in yourself, and emerge with a very strong faith and self belief. Hi, I was born June 1st 1992 at 11:47am on andrews air force base, Maryland. How long is this transit going to affect me and when will I reap the positive effects of this transit? Wow. I was born June 2nd 1992 at around 10:30 am but very far away from your place. How’s your experience with this transit been like? Deception and treachery this I have already experienced with friends. not a good experience but managing. I am Sag decan 2 born 3 Dec 1977. Exact same relationship situation. Regrettable, yes. It’s been a boot to the neck for sure, but as difficult as it has been, is .. it’s for the best. This isn’t so much the Neptune transit as much as the Saturn transiting our 7th house of relationship. Which, good news in that regard, will be leaving in early December. Be warned though, Saturn is making a retro dip back into the 7th currently after a brief exit in March. Sort of a final exam to see if we learned our lesson. Stay strong.